Blackheads are mostly very irritating, particularly when you have to squeeze couple of them side by side or simultaneously. T-Zone that includes forehead, nose, upper lips, and chin are mostly victimized as the hot spot for forming blackhead acne. 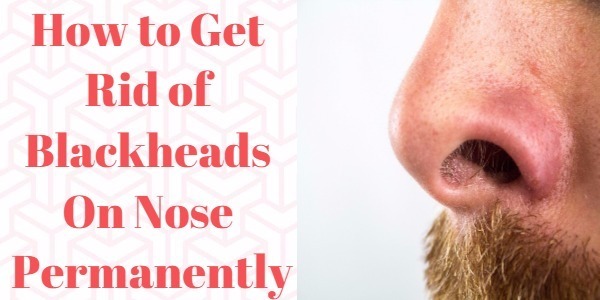 But among these nose is particularly the most affected area for catching sebum that causes blackheads and in this article you will get the answer to the question ” how to get rid of blackheads on nose permanently “. Dermatologists assert that blackheads are merely an oxidized mixture of dead skin cells and oil which stays in the pores. When this mixture is exposed to air, they oxidize and become black. Having a lot of blackheads might make your skin appear to be scratchy, rough, and bumpy. Here are some ways for removing and preventing blackheads on nose permanently. This is a basic way for preventing blackheads on nose. Cleansing can prevent oil and dirt to accumulate in your skin pores and therefore, it is important to rinse your skin when you wake up to remove bacteria which might have been transmitted from the pillowcase to your skin. Moreover, cleaning at night as well can remove dirt and makeup that has been on the skin during the day. It is a good idea to also cleanse the skin after workouts. Pore strips could be effective for removing blackheads from nose that have newly emerged. Though they are just a temporary fix however; they can remove dirt and dead skin cells. Since dead skin can also be amongst the various contributors of clogging the pores hence; it is crucial to remove it. Exfoliating using a wash cloth, glycolic peel, or a mild enzyme cleanser can be quite effective. It is important to do so twice to thrice in a week and then moisturize your skin. Some sort of an overnight treatment like using a clay or charcoal masks could also effectively remove blackheads from your nose. Overnight treatments works as during sleep the pores are open and the germs and dirt from the surrounding could enter in the pores. 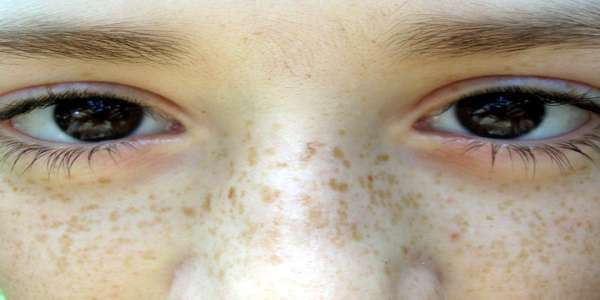 An effective mask could prevent this from happening and could further pull out the entire dirt from the skin. 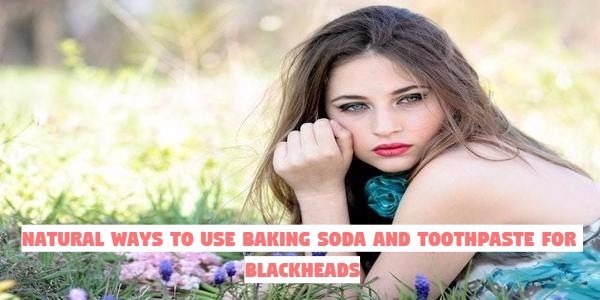 You can also try some natural methods for removing blackheads. The benefit of these is that they do not have any side effects and could effectively remove blackheads. You can apply egg white mask, use honey and cinnamon strips, sugar scrub, lemon juice scrub, and clay mask. These are some of the natural remedies that could be used for getting rid of blackheads on nose. These remedies can dry out the oily pores and can also remove undesired residue from the skin as well. Salicylic acid gel is an over-the-counter product that can effectively dissolve blackheads. It is best to leave it on the skin for some time as more exposure would lead to better results. Using it for a long term would resolve the majority of the blackheads while the remaining ones would also loosen. Dermatologists suggest that retinoid are quite effective when it comes to treating acne of all sorts. This is because they enhance the turnover of skin cell for preventing dead skin cells for blocking the pores. In addition to this, they are also strongly anti-inflammatory and thus, one should look for retinoid-based products when searching for products for removing blackheads. In order to remove your blackheads from the nose, you must seek professional services almost once in a month as blackheads might not be effectively removed at home. Professionals have some small tools that they use during facials for squeezing out the dirt from the pores. This might not be possible with just the fingers. You might also want to go for a micro-needling treatment. Microsecond lasers and low density, low energy, non-ablative lasers exactly heat the skin’s under the surface while ensuring that the top layer of the skin is not damaged and hence is the best treatment for blackheads on nose. For people having moderate to severe acne, prescription medicines such as Spironolactone and contraceptive pills are advised by their dermatologists. Such medicines can lower the production of oil and prevent the pores from clogging. Eventually, you can get rid of the blackheads and also ensure that new ones do not show up in the future. However, such medicines are not for people having blackheads just occasionally but for those having moderately or severely acne problem. These medicines should only be taken with the prescription of your dermatologist. Blackheads cannot be termed exactly as being hazardous to health but they can be quite frustrating as they emerge on the face. Moreover, they can grow to become pimples of acne and hence, getting rid of them quickly and safely is a must. Using the above mentioned methods you can have a well-toned complexion and can get rid of the dark spots and big, open pores that have been quite visible on the face. It is important that you moisturize your skin after using the above mentioned remedies as moisturizing could help in maintaining the right balance in the skin and preventing the skin from being dried out.